Hundreds of people last Tuesday braved the scorching sun to pay their last respects to Masvingo Teachers' College dean of students, Regedzai Magumbo who died last week and was buried at Mangwandi Cemetery. Magumbo suffered heart failure around midnight while in bed at her house at Masvingo Teachers' College on November 17 and was pronounced dead upon arrival at Makurira Memorial Clinic. Before burial, students, workmates and church-mates gathered for a service at the college where Magumbo was described as a listening and selfless woman who cared for colleagues and students alike. Masvingo Teachers’ College principal Benson Mutambudzi chronicled the life of Magumbo whom she described as a lawyer for students, heroine and distinct leader. "Some of the students here could have been expelled a long time ago but she showed us their good side, stood firm and advocated for them. She indeed is our heroine and a distinct leader,” said Mutambudzi. Family representative, Simon Magumbo said the family had lost a pillar and a caring mother who always brought the family together. "This woman was instrumental not only in my life but in the lives of everyone in our family. She always advised us to love God and to pray. Truly, we have lost a pillar because she always brought us together," he said. The Family Covenant Church choir and college students consoled mourners through songs. 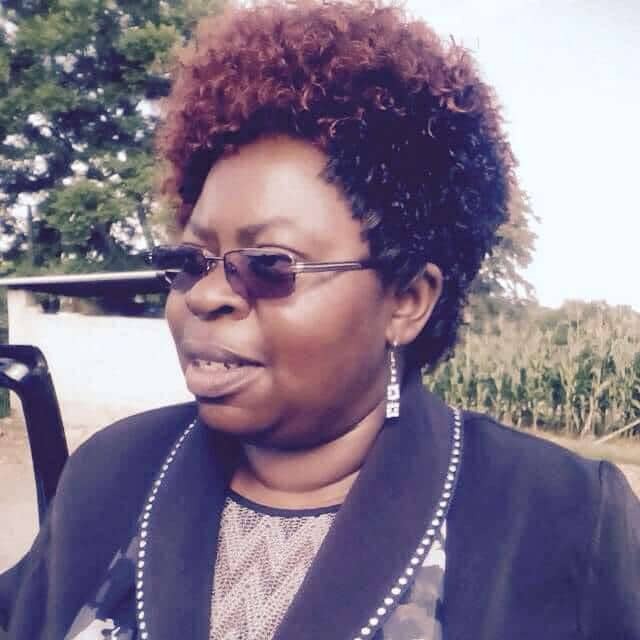 Magumbo also held positions of warden, chief warden, music lecturer, senior lecturer and at the time of her death she was dean of students responsible for the welfare of students at the college. The service was also attended by permanent secretary in the office of Vice President Kembo Mohadi; Reverend Paul Bayethe Damasane, Zimbabwe National Family Planning Council (ZNFPC) provincial manager Peter Vhoko and Masvingo Urban Ward 10 Councillor Sengerayi Manyanga. Magumbo is survived by her husband Obert, three children Miracles, Nyasha and Sharon.